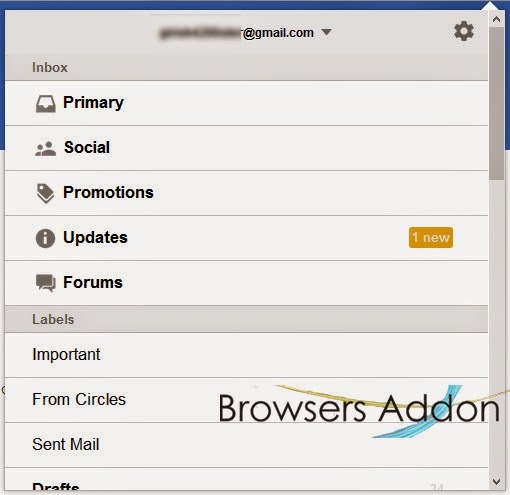 Gmail™ Notifier Plus is an add-on for Mozilla Firefox which alerts its users of new email messages from Gmail. 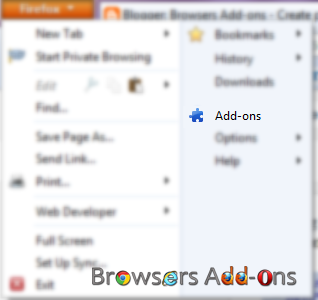 With improved and minimalistic UI, this add-on is easy to use. 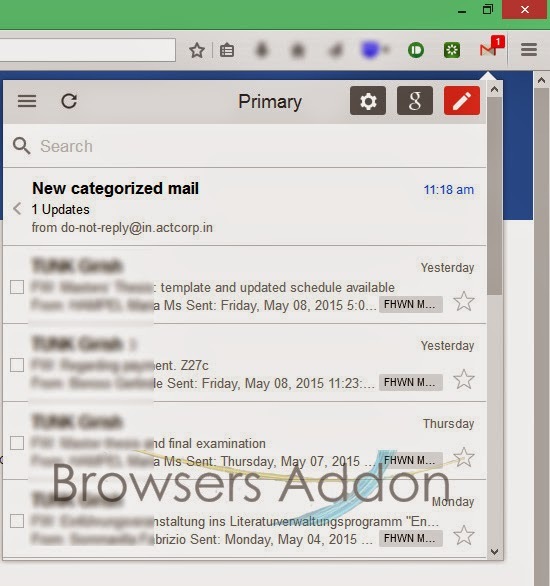 Users can also ready, delete or mark the emails, all without need to open Gmail Tab. 1. 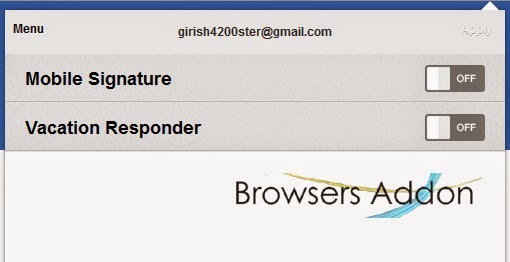 Go to Gmail™ Notifier Plus Mozilla add-on page, or simply click on the above download link and click on “Add to Firefox“. 3. Gmail™ Notifier Plus installation box pops-up. 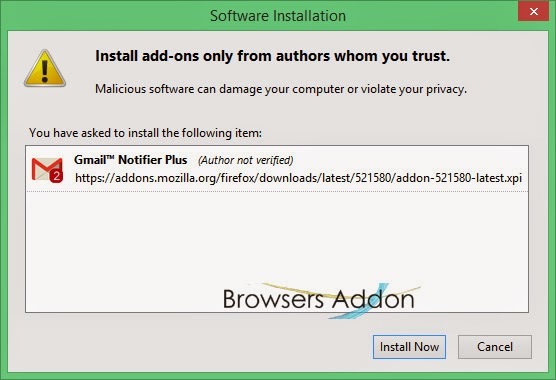 Click “Install Now” to continue installing add-on, “Cancel” to abort installation. 4. On successful installation, Gmail™ Notifier Plus will notify the same, this add-on doesn’t require to activate the add-on. 1. On successful installation, you will notice that Gmail icon will appear at top right side of the browser. 2. Click the Gmail icon, log-in with Gmail credentials. 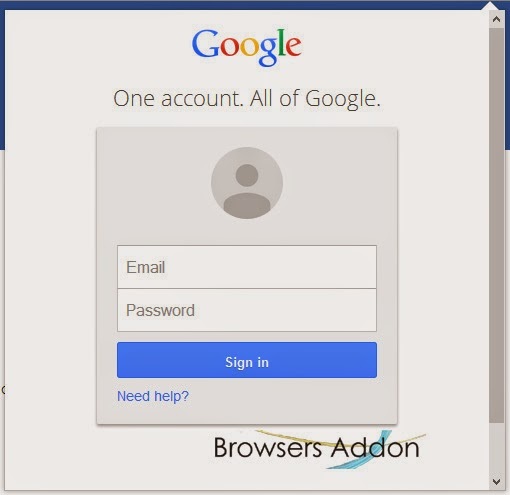 On successful login, you will be able to access the email(s) from Gmail. 4. Notification popup upon arrival of new email. Next story How to Bypass Geo-blocking to Access Content with Firefox Extension for Free. Previous story Browse Internet with Premium and Secure Incognito Mode with Spotflux Lite.